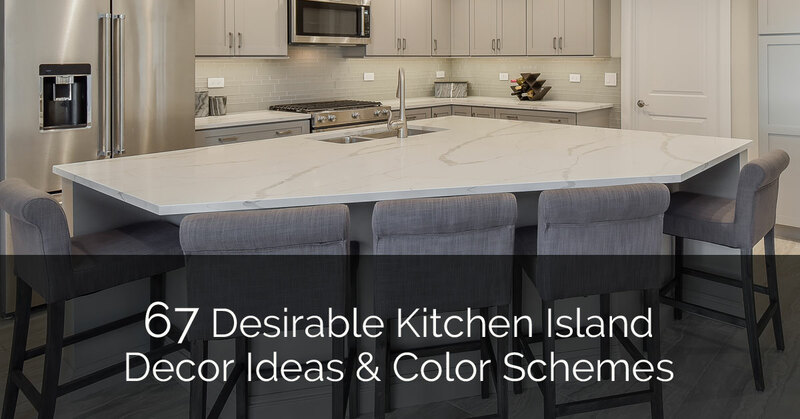 Picking just the right color scheme for your kitchen can be a difficult task, especially if you enter the remodeling process without a particular theme in mind. 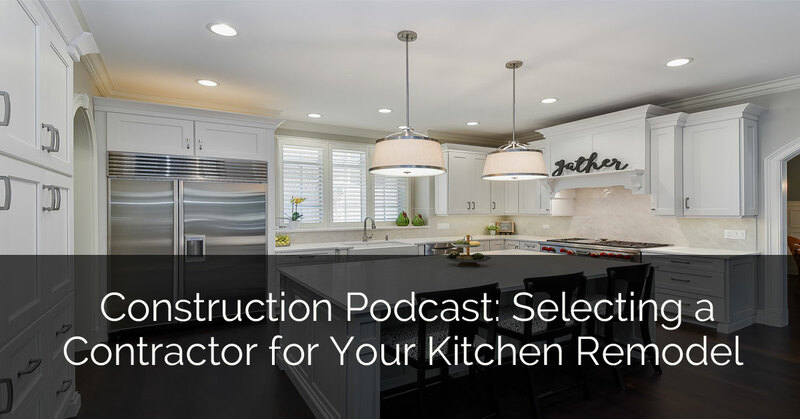 A kitchen contractor can help you by providing you with information on the variety of materials to choose from, and a design consultant can offer advice about texture and color pairings. Even with this help, attempting to visualize how each piece of the room will fit together for the final product can still be confusing. 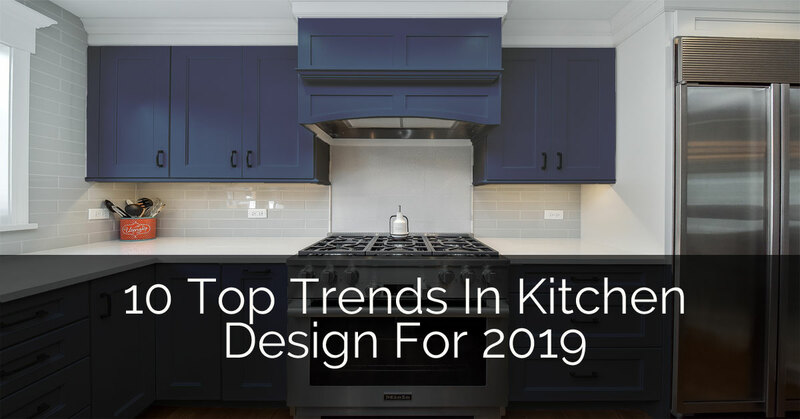 Today’s article, brought to you by the official Kitchen Magic blog, will provide you with a foundation for how to match the three main focal points of your kitchen for a seamless style. When working with a space that gets as much daily use as the kitchen, simplicity is key. It’s most important to keep your main color scheme a common color, such as antique white. 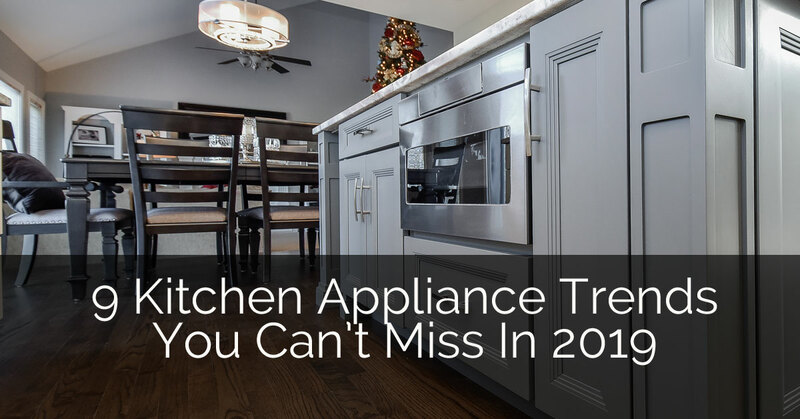 Then highlight bolder colors through smaller accessories, appliances and details. 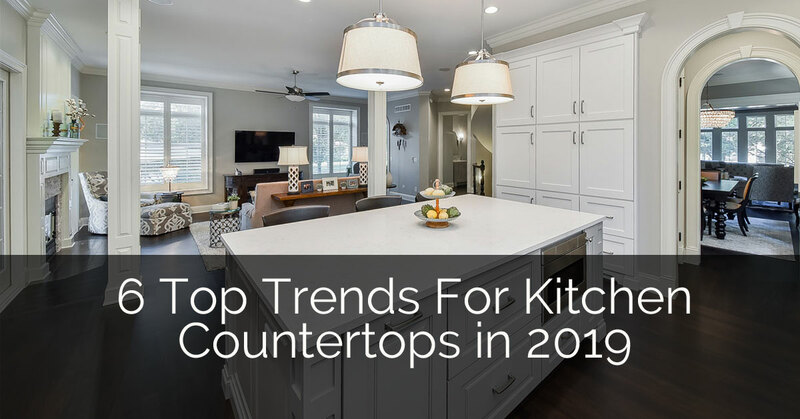 It’s fun to mix-and-match pieces for an eclectic look, but by keeping your countertops, cabinets and floors simple, you will be able to change your kitchen’s theme multiple times without having to replace the larger, more expensive pieces. This will help you create a timeless design, which can also be slightly modified throughout the year to represent each season. Begin by determining an overall color scheme before looking at samples. Consider using a color chart or color wheel to determine which colors complement each another. Pick two dominant colors and one accent color. Remember: it’s best to keep both dominant colors simple, yet complementary. Use the third accent color to bring some ‘attitude’ and to help tie the three of them together into a cohesive theme. A popular timeless combination consists of white cabinets, with dark countertops and floor tiles that alternate both lighter and darker hues. 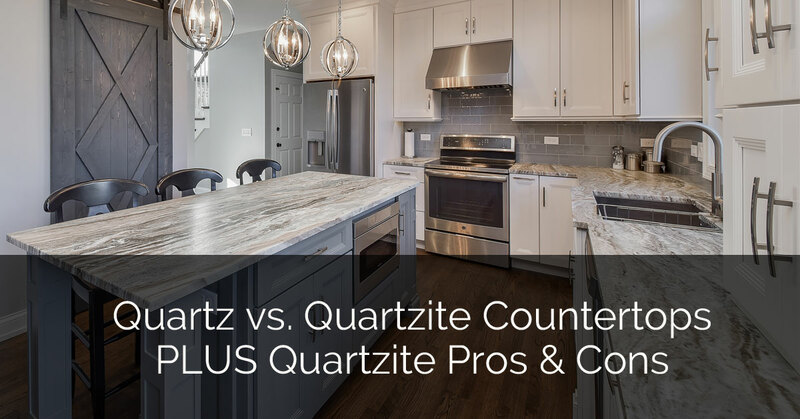 Pick your countertop first. 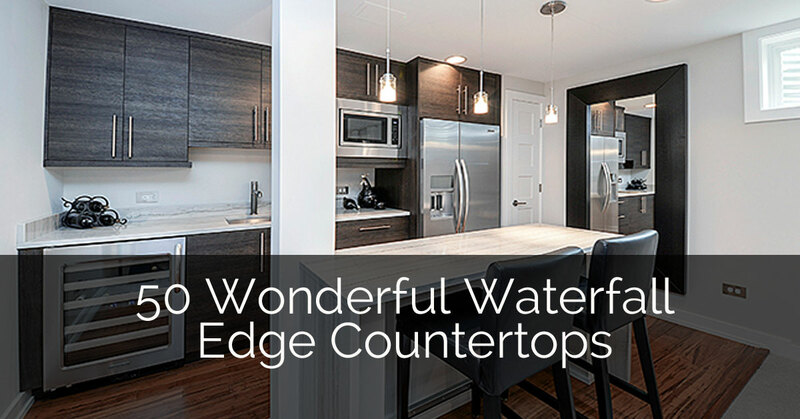 Depending on the material, the countertop can vary in its individual color and style. Since high end countertops such as Cambria also display ‘movement’ as the natural patterns emerge, its style can be perceived as a bit busy. 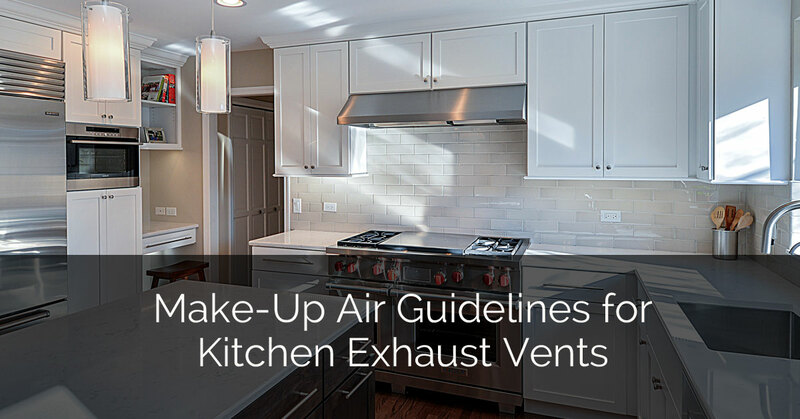 This means it’s easier to match your cabinets and floors to the countertops, rather than the other way around. 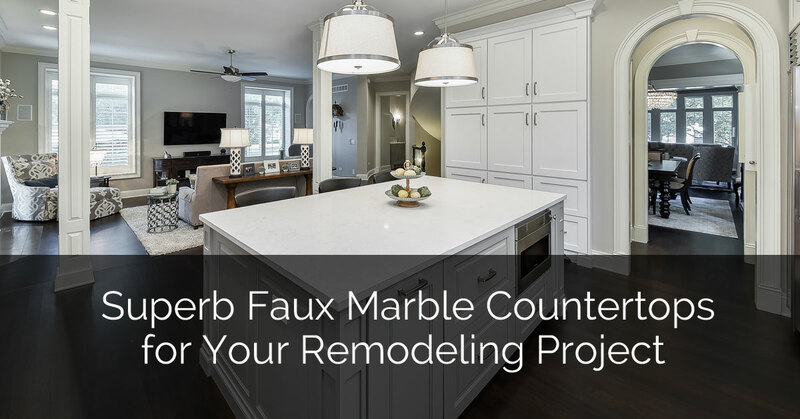 Keep a sample of your countertop choice handy as you look at cabinets and flooring. Coordinate the finishes with the floors for a unified texture. Then coordinate the countertop color with the floor color, and then keep your secondary dominant color for the cabinets that will be separating the two. Accenting is easy, but it should be your last step. Bold colors usually work great for walls, small decorative accessories and the smaller kitchen appliances. Metallic colors will help highlight and brighten your working space. You can achieve this look with chrome finishes on fixtures and appliances, or brass knobs and accessories. 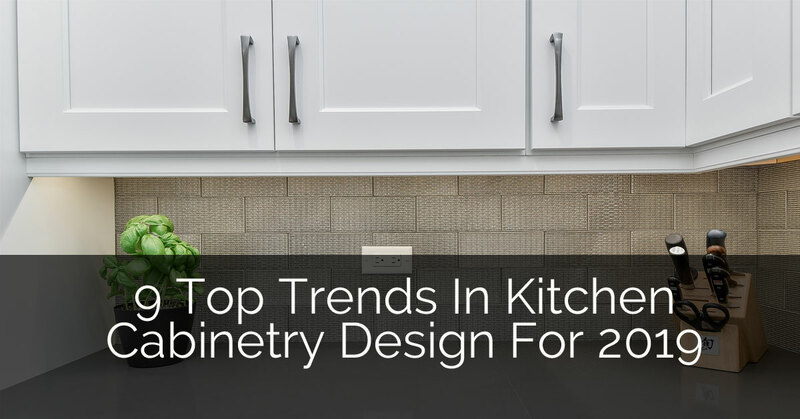 You may also decide to go with a countertop or floor that already has gold or silver accents. Thank you for your loving encouragement toward those of us that struggle in this area. I am so grateful!